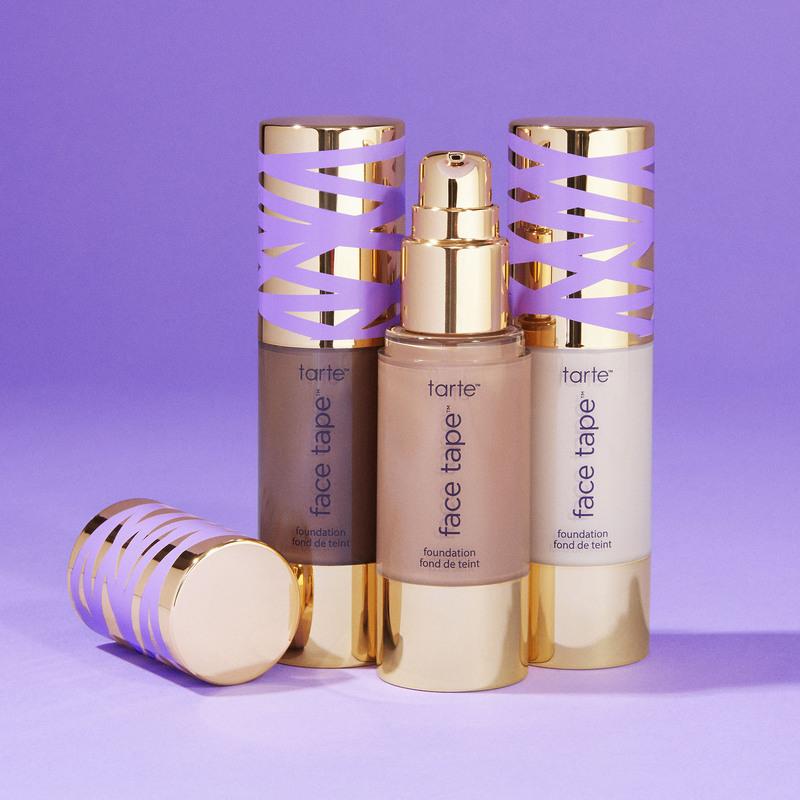 Coming on the tails of the one-year anniversary of Tarte’s controversial Shape Tape foundation, the brand is launching an all-new foundation to right its wrongs. 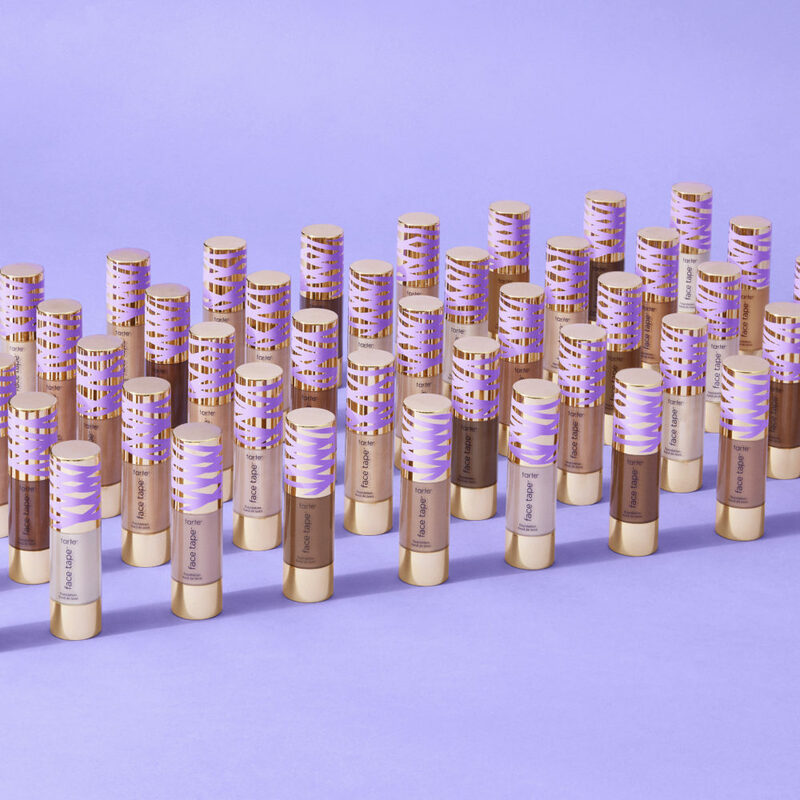 Many Tarte fans were disappointed when the Shape Tape foundation, which launched with only 15 shades, did not live up to their expectations as the perfect partner for the ever-so-popular Shape Tape Concealer. From the shade range down to the packaging, Tarte made improvements according to customers’ requests. The makeup brand is pulling the Shape Tape Foundation off the shelves and replacing it with what they hope will be foundation we’ve been dreaming of. The all-new Face Tape Foundation will be available in 50 shades and five undertones, so finding your perfect match won’t have you all bent out of shape. Face Tape foundation is a full-coverage, matte-finish foundation that is meant to be everything that we love about the cult-classic Shape Tape Concealer, but in a foundation. This product is basically what fans wanted with the launch of the Shape Tape Foundation last year. Tarte read the comments and watched the YouTube reviews in order to get it right this second time around. The new foundation has a 12-hour wear, and is formulated with snow mushroom extract and hyaluronic acid to keep your skin hydrated while looking freshly matte. And of course, in true Tarte fashion, the foundation is vegan, hypoallergenic, and full of stuff your skin will love. In this day and age, social media has become one of the most powerful forces in the beauty industry. Everything you may ever need to know about your favorite product or brand is literally right at your fingertips. 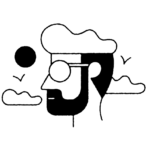 On the flipside, for brands, it’s the perfect tool to hear what consumers really want. Since Fenty and many other brands have put major emphasis on inclusivity and wide shade ranges in the complexion category, it has been disheartening to see some of our faves like Tarte totally miss the mark. However, Maureen Kelly and the Tarte team have been working overtime over the past year to give Tarlettes what they truly want in a foundation, and we can’t wait to check it out when it hit shelves. The Face Tape foundation will be available in Ulta and on Tarte’s site when it launches on February 17th. Let’s give Tarte a second chance and hope this is the foundation that we’ve been waiting for.